Ashok Ramji CLU has been focused on the financial services industry for over twenty years. His background had been focused on stocks and bonds both on the sell-side (with a securities brokerage firm) and the buy-side (with a hedge fund). 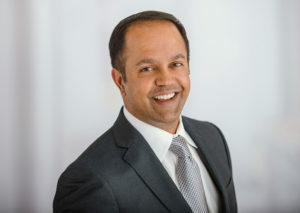 Tired of the ups and the downs of the stock market, Ashok has refocused on Safe Money retirement strategies, exploring ways to protect retirement assets, increase income, and protect against potential losses from the markets, the economy, health circumstances, taxes, or other uncertainties of life. Ashok obtained his undergraduate degree from UCLA and recently completed and was awarded his Chartered Life Underwriter certification. Looking for Safe Money options? Betty Arellano has that specifically in mind with her new and existing clients. Betty has helped guide her clients over the past 30 years through a process of consultations and recommendations which ended with lifetime guaranteed income streams, guaranteed safety, and growth of money including IRA and 401k Accounts, avoidance of probate at death and transferring wealth to heirs with ease and protection from over taxation. She specializes in showing you how to keep your retirement funds safe and growing and then turn those same funds into income when needed. In her off time, Betty and her husband Rudy enjoy the wonders of the Pacific Northwest. 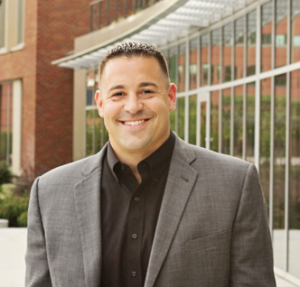 Shon Peil has spent the past 15 years in the insurance and annuity industry, where he finds great joy in helping clients protect their retirement assets while building their financial legacies for future generations. Shon started his career working with other retirement professionals around the country, teaching them how they could help their clients optimize their Social Security benefits and retirement income. Today, he works with Retirement + clients to build relationships and work toward financial independence. Shon hosts the weekly “Retirement +” radio show, which can be heard in all corners of Washington. Shon finds his greatest purpose in being a husband and a father. He and his wife, Hillary, have three sons and a daughter. Outside of the office, he enjoys following college football, coaching his kids’ teams and spending summer days at the family’s lake cabin.